First here's a matching set of crop top and shorts with cute dots print. Dots are back for this season in a big way. I'm a fan of of small dots print. This set is perfect for Summer. You can wear it on the beach for example. The price of thi set is $18.49. 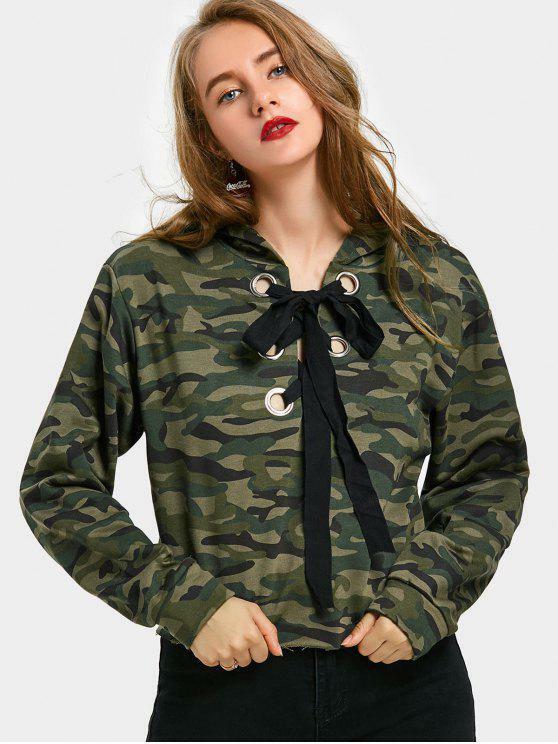 Next, here's one interesting camo print sweatshirt with cute bow detail. Romantic and edgy piece at the same time. Unfortunately this one is sold out, but you can check out their website, just click and you'll find many different camo sweatshirts. Our next choice is this beautiful asymmetric slip dress with tropical print. 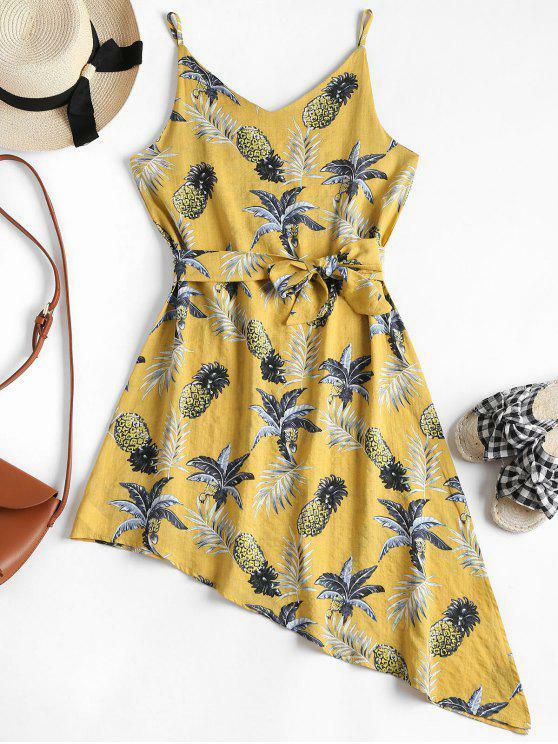 This store offers variety of Summer dresses at super affordable prices. This one costs $17.79. Still in the ochre yellow mood our last choice for today is this bell sleeve off the houlder top with daisy print. 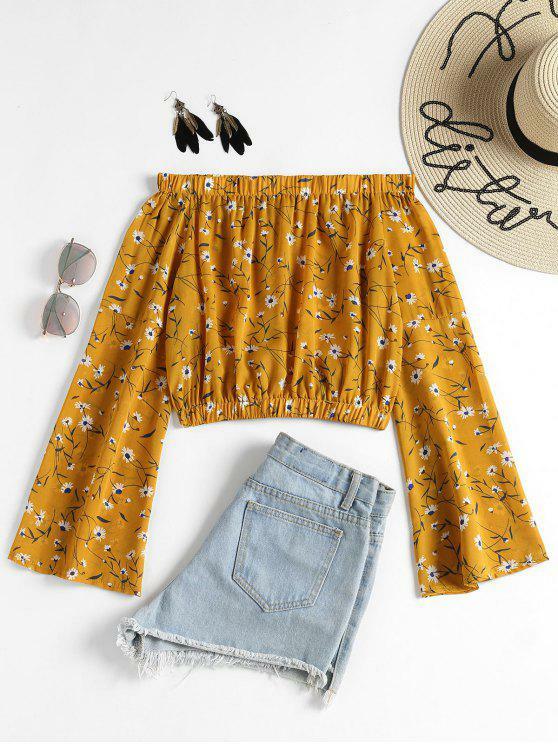 Florals are always in for Summer and ochre is one of the hottest color trends right now, so this piece is a good investment for only $14.99. Do you like our picks?